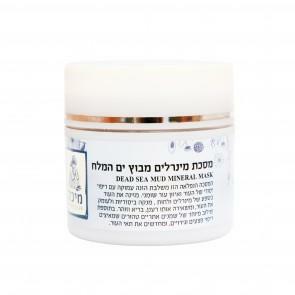 A luxurious and nutrient rich cream formulated with the powerful active natural ingredients, plant oils and extracts, vitamins E & C, proteins, anti-oxidants and collagen in addition to sunscreen agents, fortified with Dead Sea Minerals. It helps to smooth away fine lines, reduce and soften the visibly appearance of wrinkles while helps to restore elasticity and the moisture balance of your complexion, promotes a brighter, smoother and healthy youthful look. Formulated to be used twice daily night and day time.